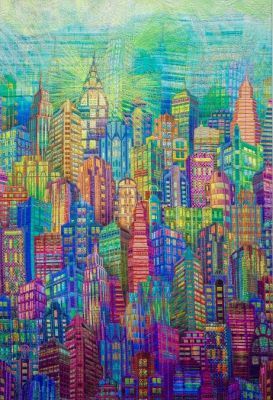 It will feature works by only masters of art quilt and patchwork of a high international level, whose skills are equaled by millions of people. 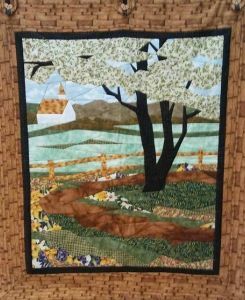 An exhibition & competition of the works of patchwork and quilting amateurs. The headquarters of our association is located in Benalmádena/Málaga, Spain. Benalmádena is located on the sunny coast of the Mediterranean Sea – at the Costa del Sol – between Malaga and Marbella, in one of the most prestigious resort areas not only in Spain, but all over the world. 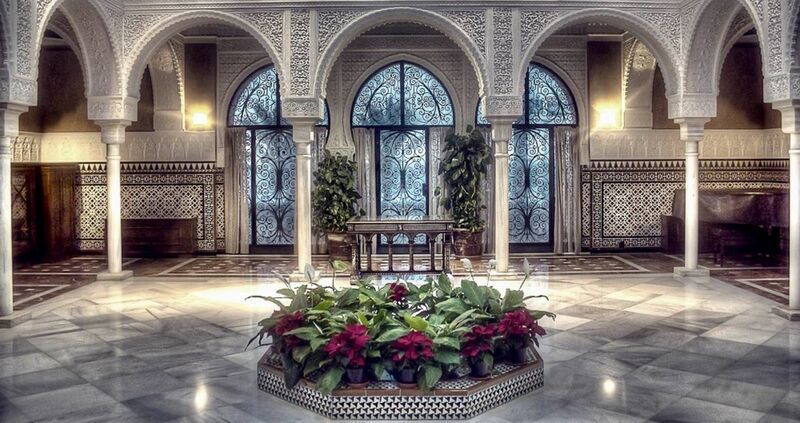 Last year alone, more than 10 million tourists visited here. In 2018, a new record of visitors is expected. 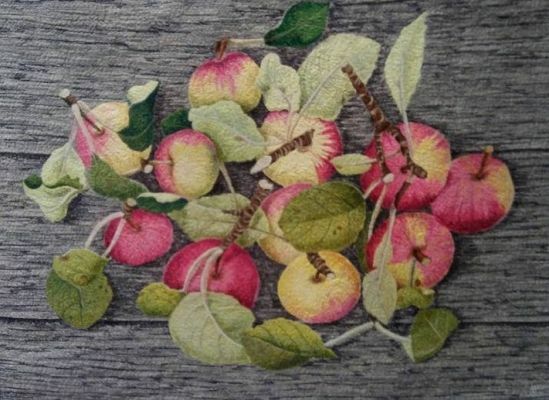 to support and promote young talents in the field of textile art. 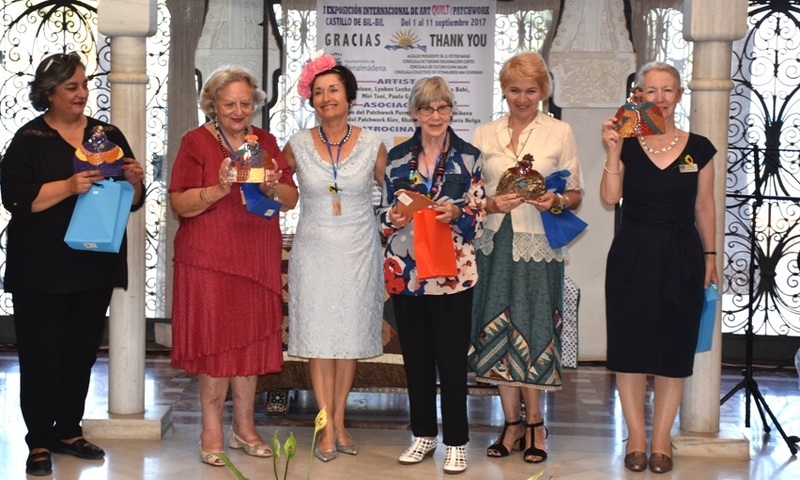 To promote the beautiful international tradition of patchwork and quilting among the inhabitants of the entire planet, who come to visit the south of Spain. Also, we specifically combine two significant events to conduct master classes from professionals for amateurs. This is an opportunity for a lively communication of crafters with their idols. In addition, a separate training program (workshops) for children is being offered. 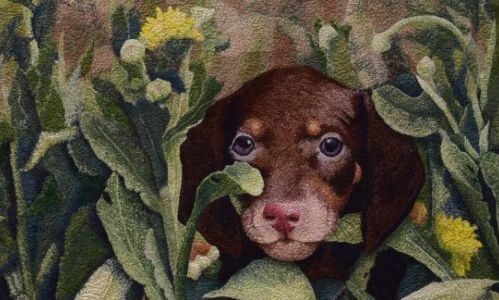 This is an open air exhibition in one of the most beautiful parks in Europe – in the Park la Paloma. 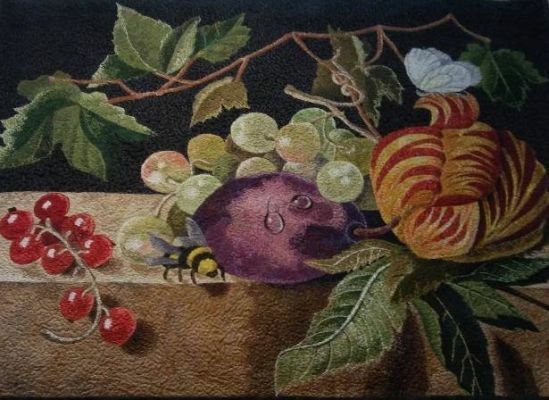 We plan to host more than a hundred amateur quilters there, each of which can exhibit up to 5 of his/her works plus his/her own patchwork design of a heart-shaped pillow cover. 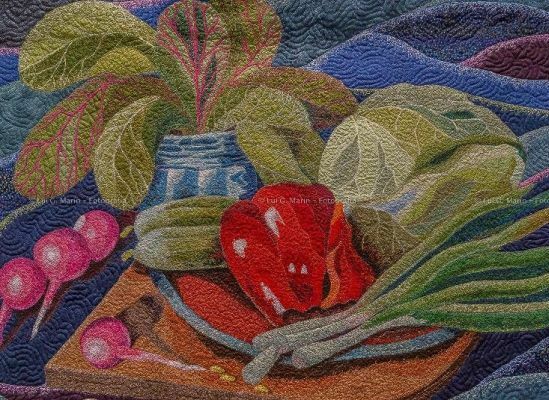 The international jury will choose the best works of these amateur quilters. There is also an annual Viewers’ Choice Award. It will be presented by the Mayor of Benalmádena. This event will be covered both by Spanish and foreign media. 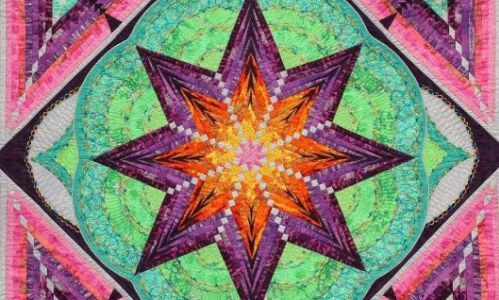 It will feature the work of professional art quilters and widely renowned international patchworkers. Paula García Ledesma (ES), Oksana Mader (GER). 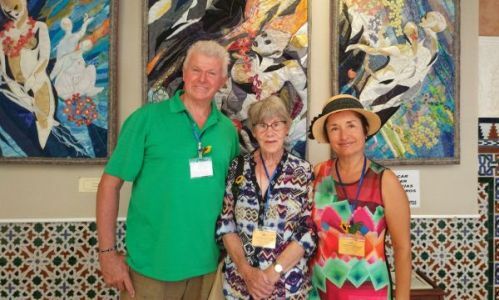 The response and echo to this exhibition throughout Europe was extremely positive and encouraging and the strong support by the authorities of the city of Benalmádena was very helpful and highly appreciated. Participation in both exhibitions is free of charge. For each participant of the festival it will be an unforgettable experience as well as an honor to present not only their work or classes to the international public, but also to represent their home city and country. 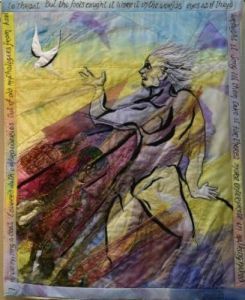 LUCKYQUILTERS INTERNATIONAL believes in good and knows that people of art cannot remain indifferent to the sufferings of others. For the second year in a row, we are helping the hospice «Fundación Cudeca Benalmádena» by organizing and supporting their charity events. Together with the city council, we have presented a check for more than 2.000,00 €. 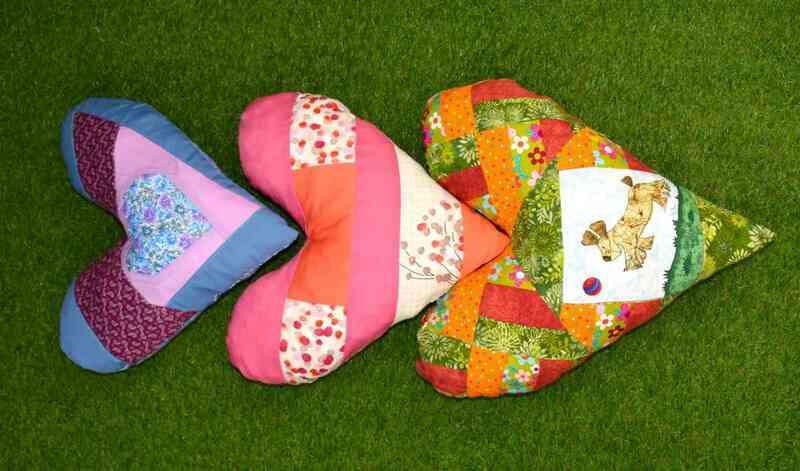 For the first time in 2018, we are organizing a new campaign in support of the «Kölner Herzkissen e.V.» association's initiative in Köln (Germany) that sews heart-shaped pillows to help in the rehabilitation of women, who underwent surgery to remove breast cancer. 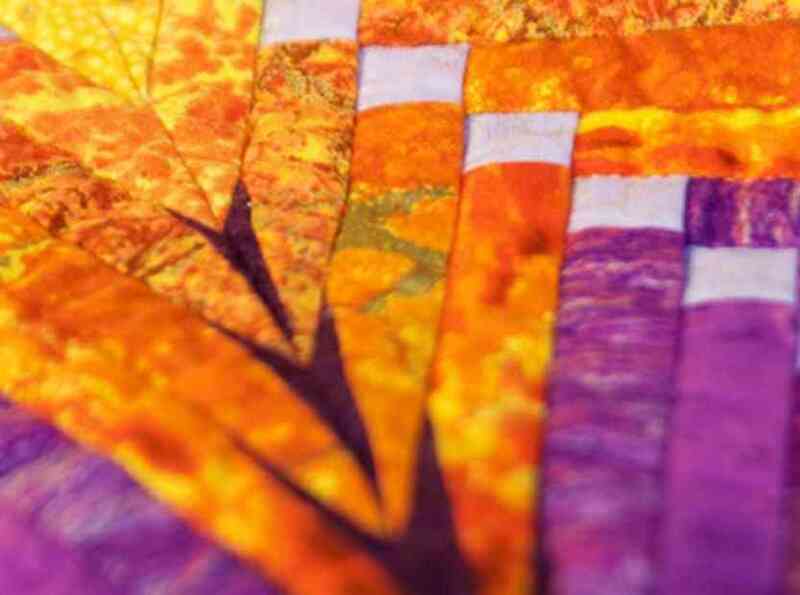 We want to promote charity events through patchwork and quilting and thus make the world around us a better place. Our big and friendly family is growing every day. 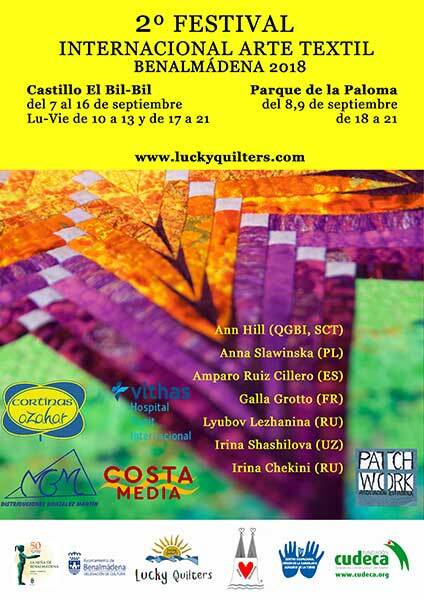 LuckyQuilters of all countries unite! 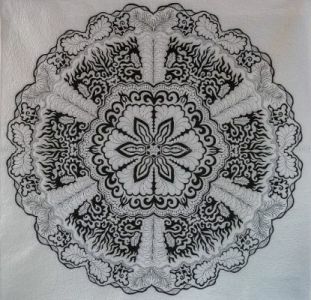 Transfer the annual fee of 25 euros to “LuckyQuilters” account or make the payment by Pay Pal , as donation. If you want to be a permanent member of the Association, you can make an automatic payment for the annual donation. 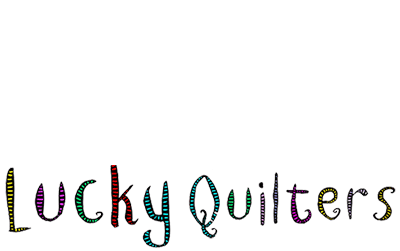 Send an e-mail to info@luckyquilters.com about payment, indicate your name, e-mail, country of residence. After receiving the payment to our bank account and your e-mail with the rest of the data, we will send you your membership card for the relevant year by email and you can print it out yourself. We are glad to all our future and real members of the Association all over the world and in the future we want to get acquainted personally with each of you! Welcome to join us and to our annual festival-exhibition!